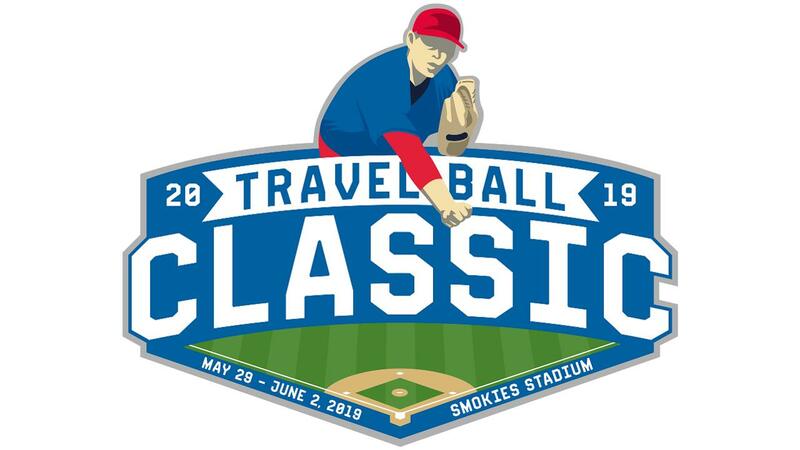 SEVIERVILLE - Boyd Sports is set to host the inaugural 14U Travel Baseball Series this summer. 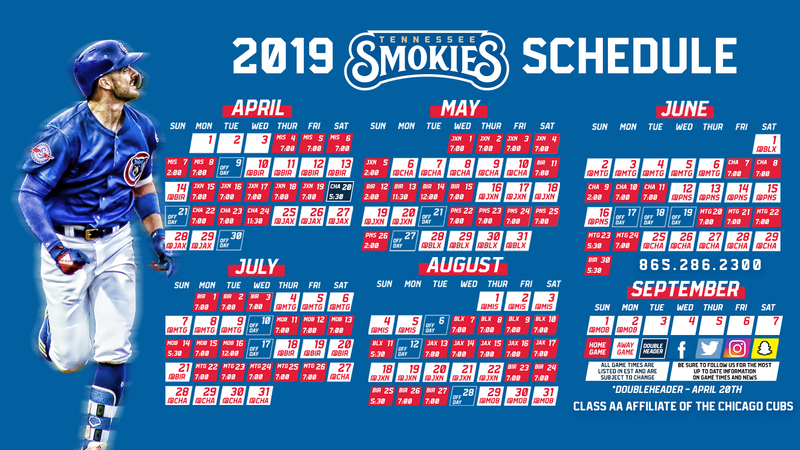 With one tournament taking place at each Boyd Sports affiliated ballpark, the events will span across the months of May and June. Each tournament will guarantee no less than 3 games for participating teams. All three tournaments will be at the 14U age level.